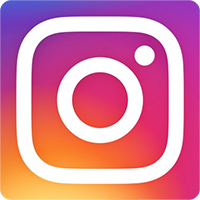 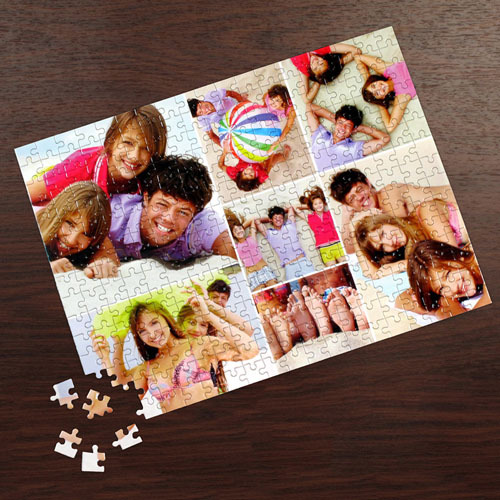 Honor your family and parents by sharing their photos with this photo collage puzzle. 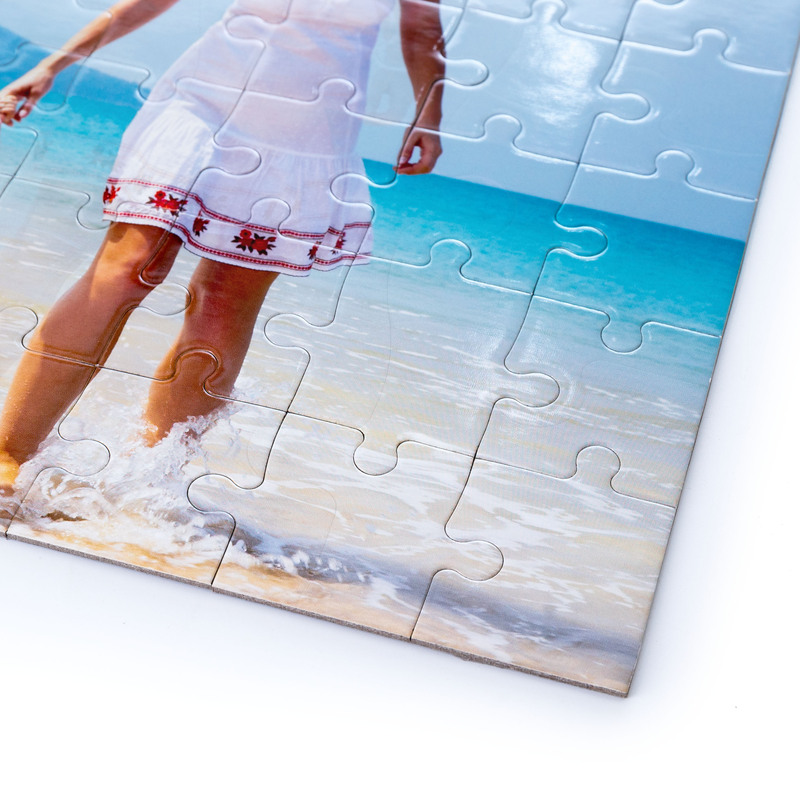 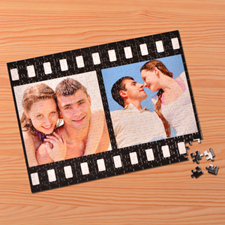 Measure 16.5 by 12 inches, this pre-designed jigsaw template provides seven spaces for your favorite images. 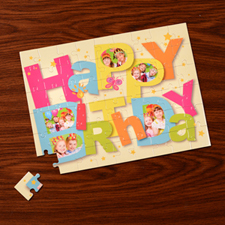 You can easily designed your puzzle online using our web-based editing tools to insert photos and add text. 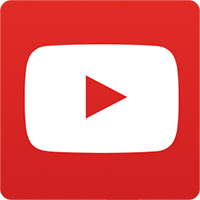 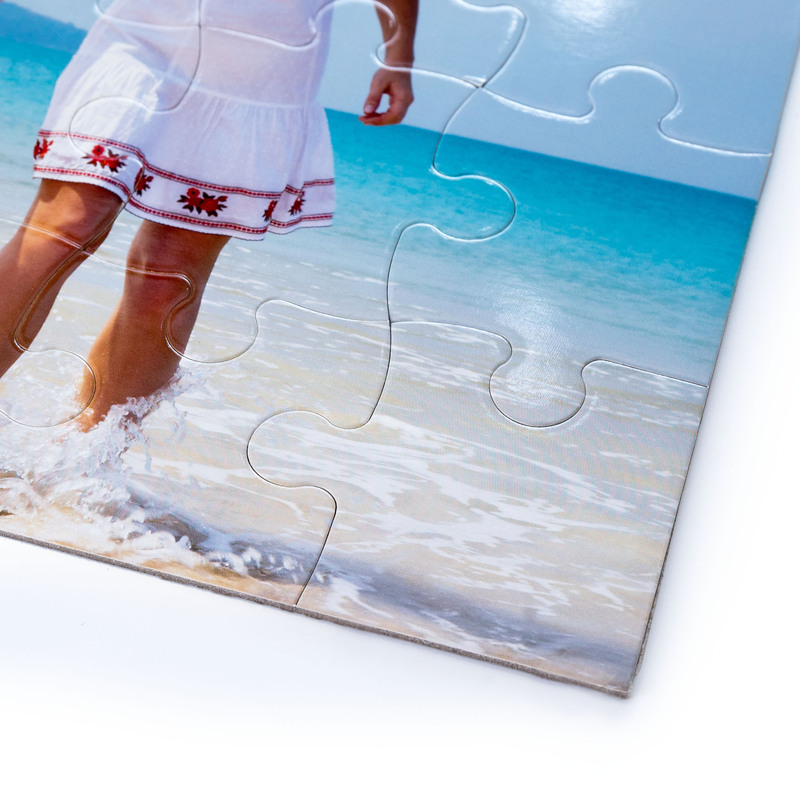 You can even review your personalization online and in real time before placing your order with the tools. 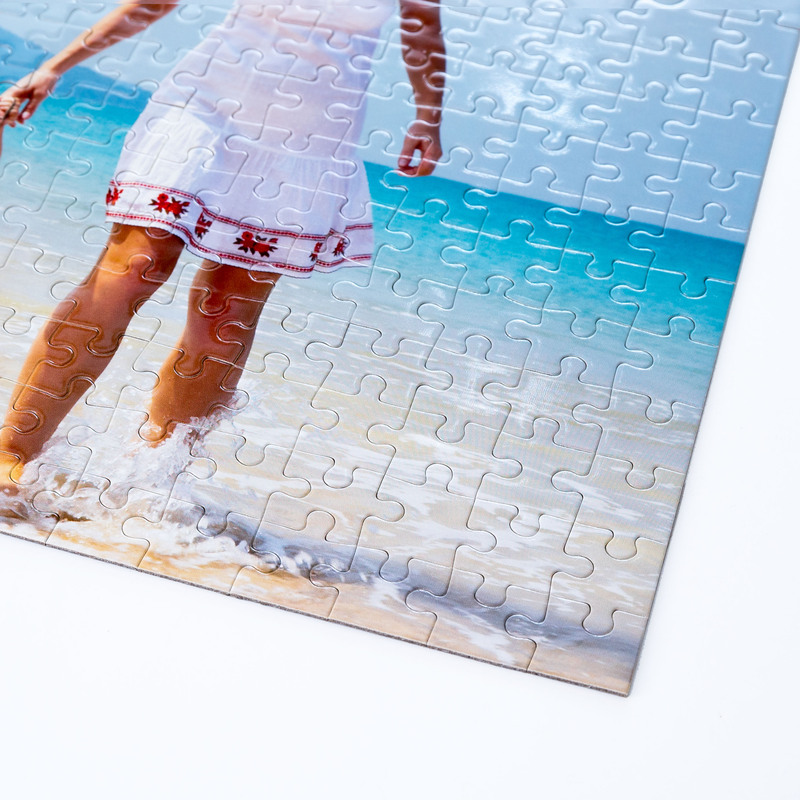 Each customized jigsaw comes with a personalized gift box for presentation or you can select a plain gift box and send it as a surprise gift. 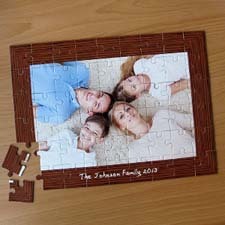 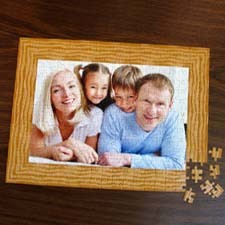 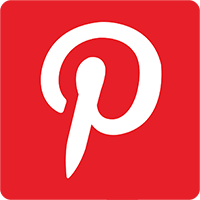 Cheap photo puzzles are perfect family reunion gifts and unique gift for friends.